Keeping track of an elderly adults is sometimes a challenge. Confusion and special health needs often require that the elderly be under constant surveillance to ensure their safety and security. 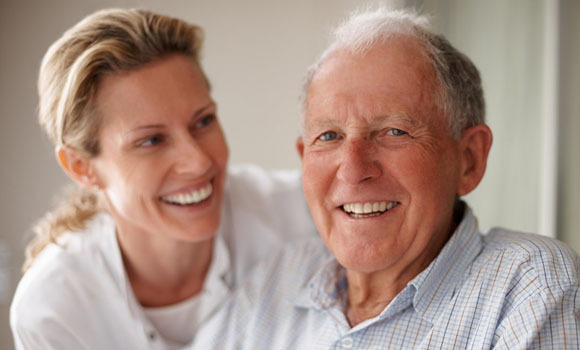 In addition, if an elderly adult suffers from a fall or some other health related alignment. People suffering from Alzheimer’s disease frequently wander away or become lost, placing themselves and others in sometimes potentially dangerous situations. The situation can be even more frightening if the elderly person becomes lost in a foreign area or large city. GPS elderly tracking systems allow families to feel rest assured knowing that they will always be in touch with a family member or parent suffering from memory-related problems.